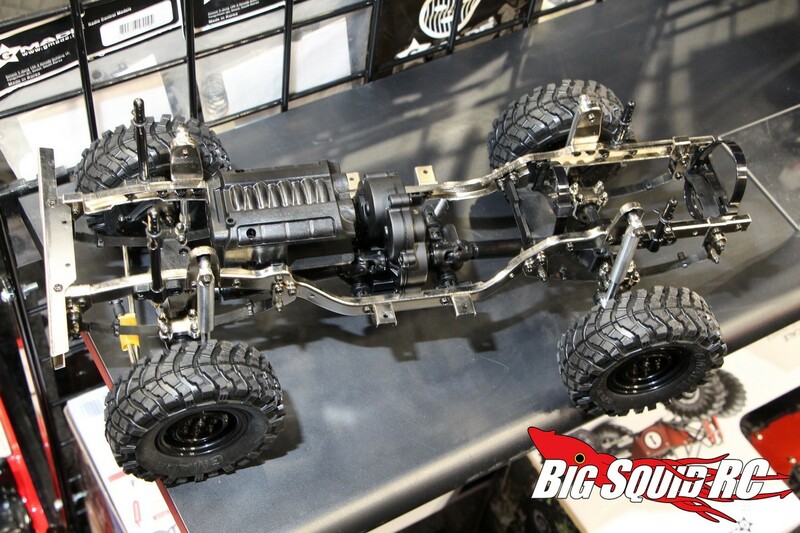 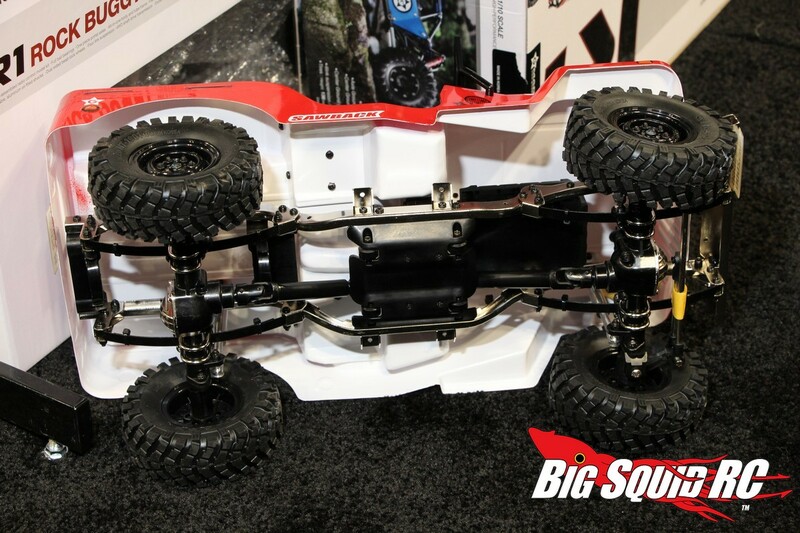 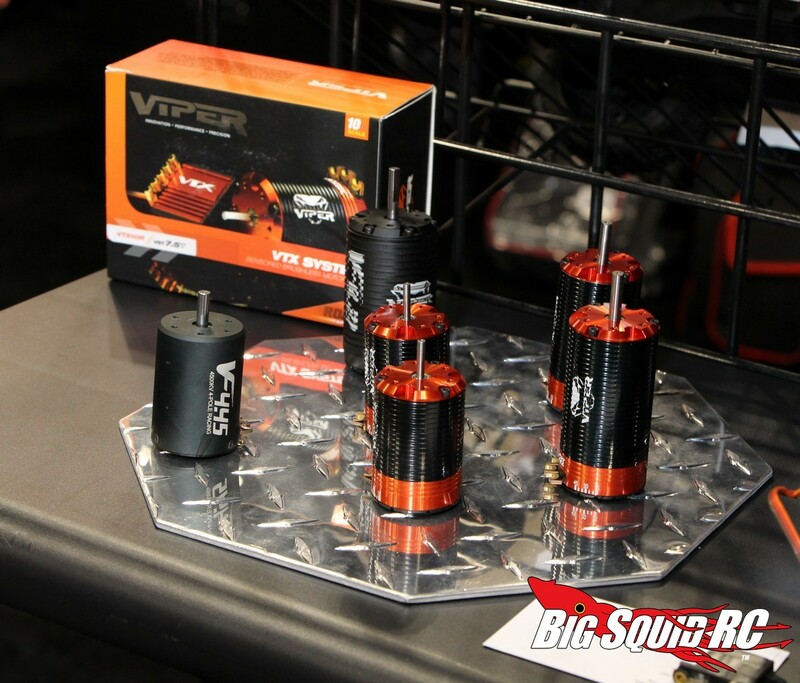 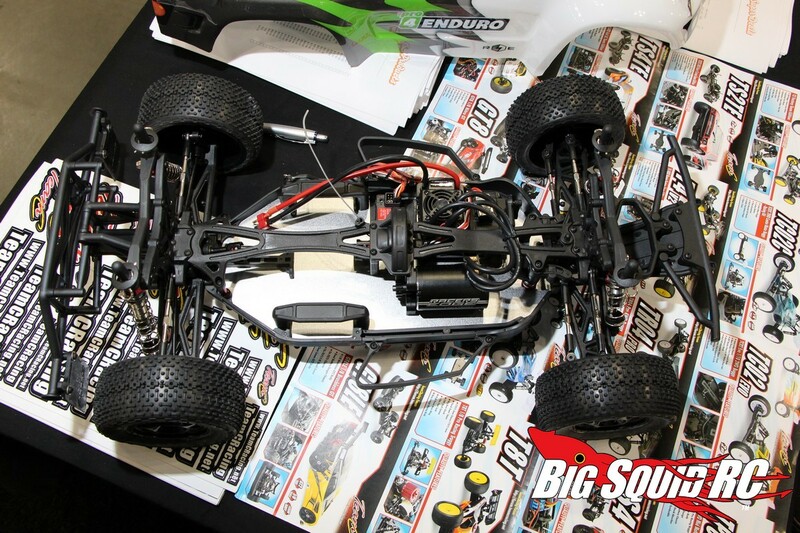 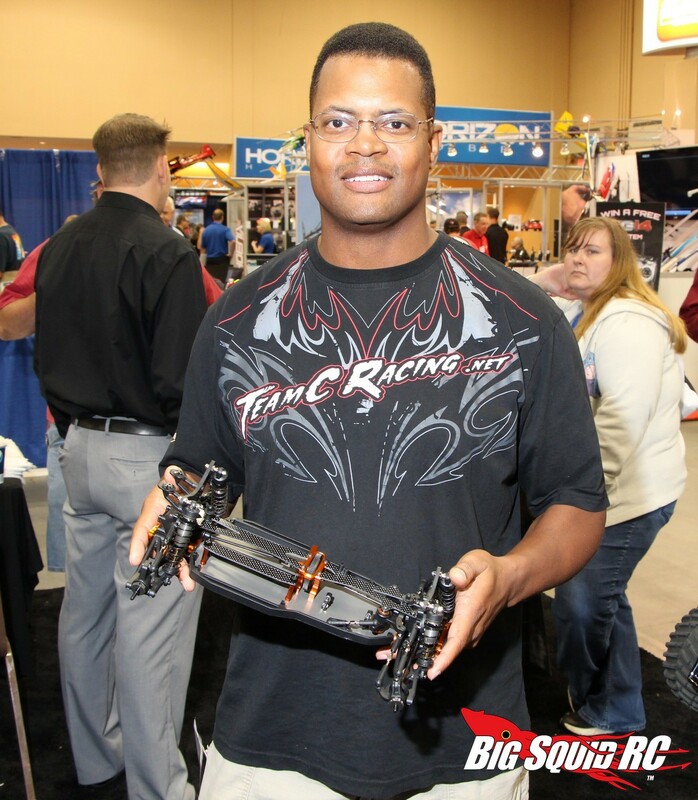 HRP Distributing Booth – iHobby 2013 « Big Squid RC – RC Car and Truck News, Reviews, Videos, and More! 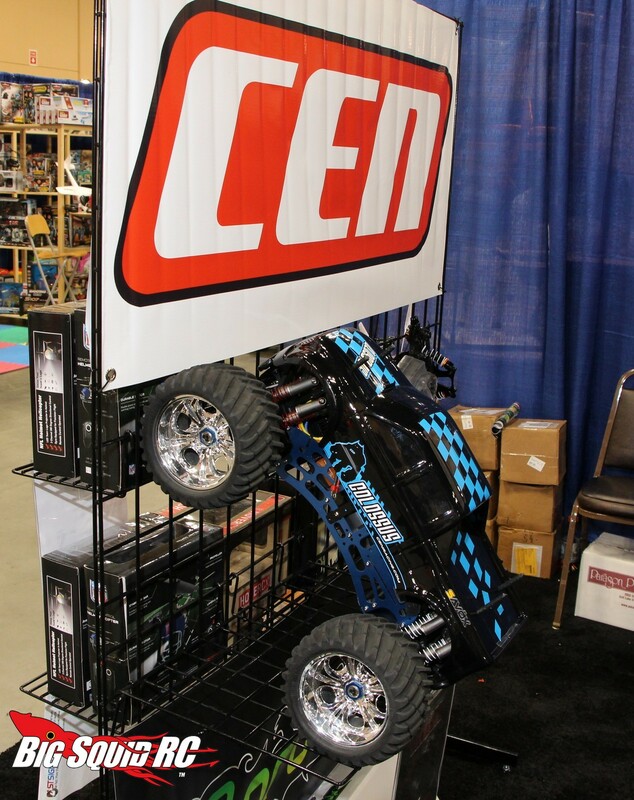 HRP Distributing was out in force at iHobby with lots of new product on display. 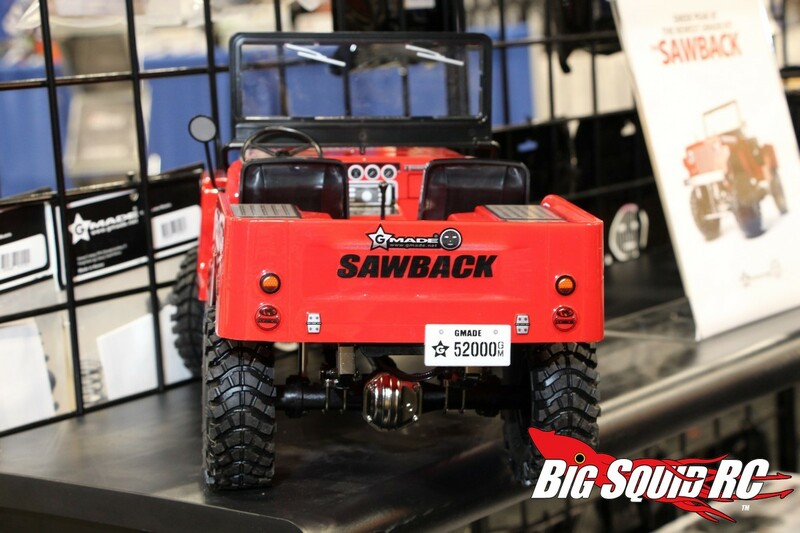 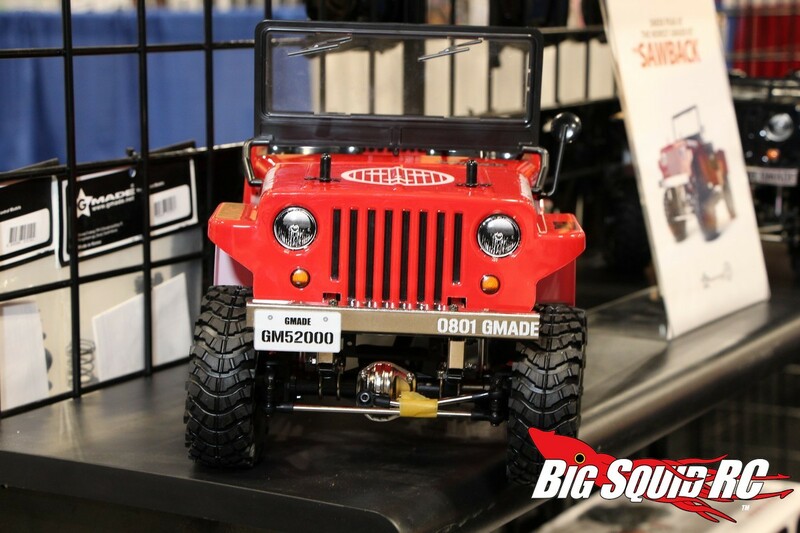 HRP distributes Gmade and the new Sawback scaler Jeep was featured in the booth. 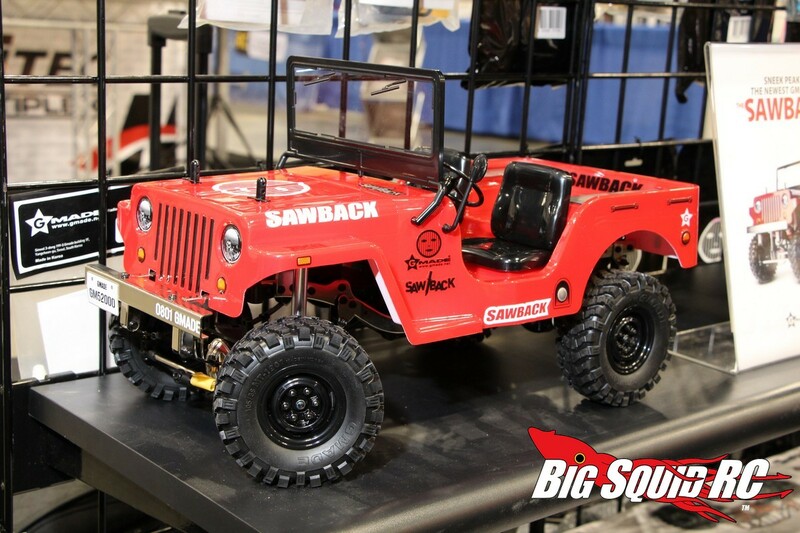 From looking over the Sawback it looks like it will be a lot of fun out on the trail. 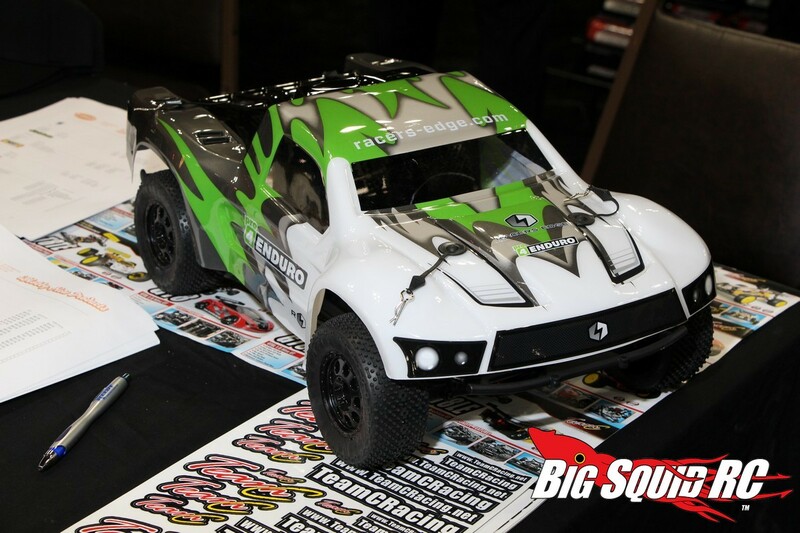 For short course fans the Racers Edge Pro 4 Enduro was on hand, and Viper RC had all their motors and speed controllers out on display. HRP has recently started to distribute Team C gear here in the states and they had numerous models on display. 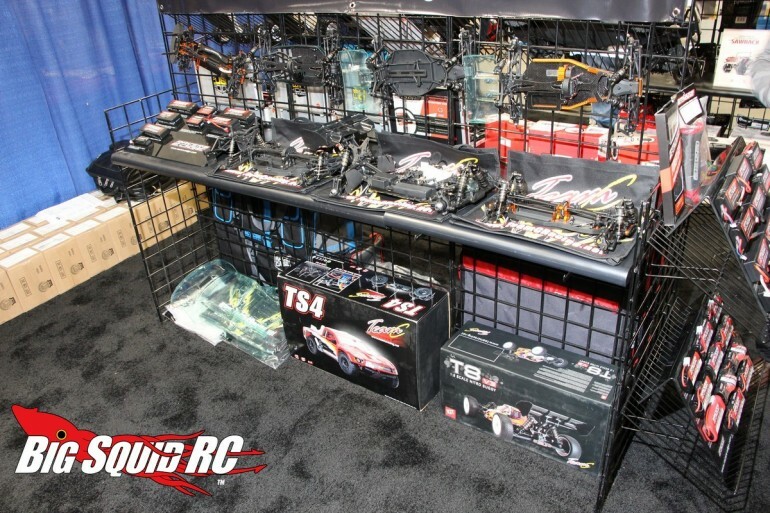 The Team C vehicles looked like high end race machines for flying around a high bite track. 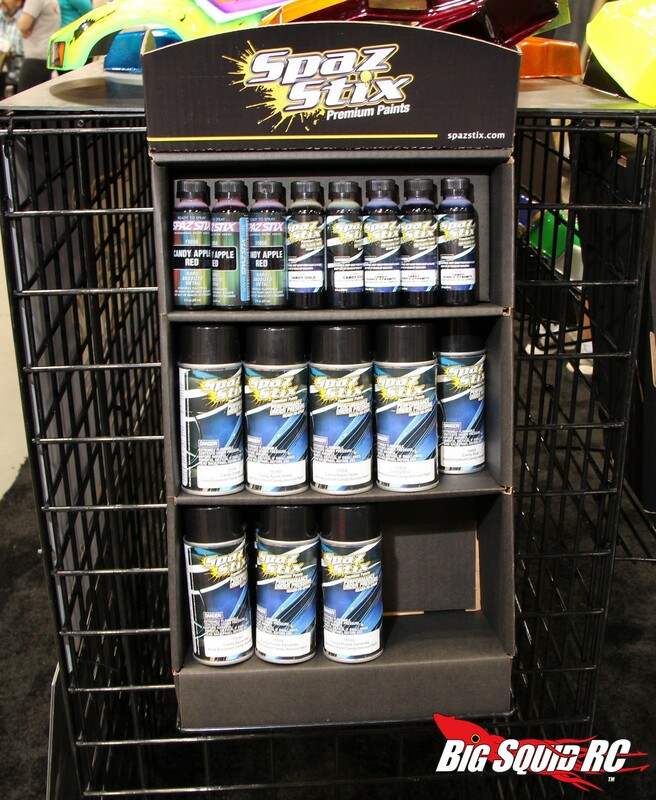 Spaz Stix paints and JQ Products were also in the HRP booth. 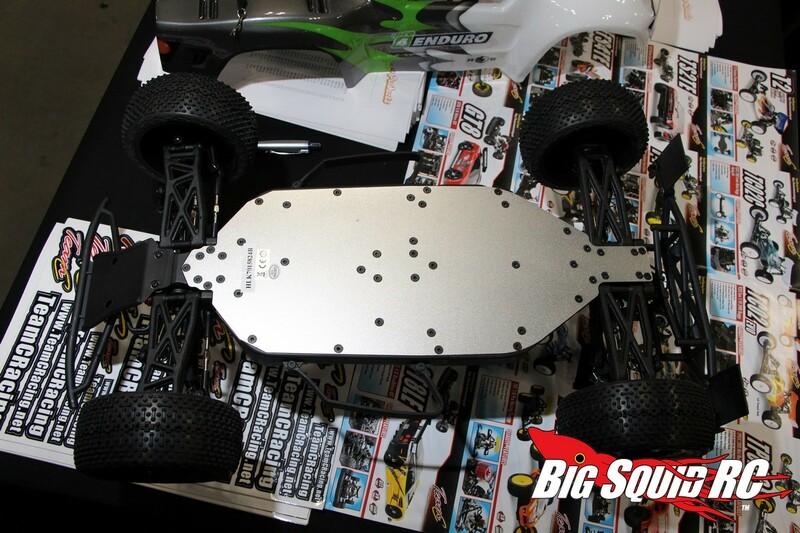 The Spaz Stix paints have really taken off this year, and the JQ vehicles keep getting more popular. 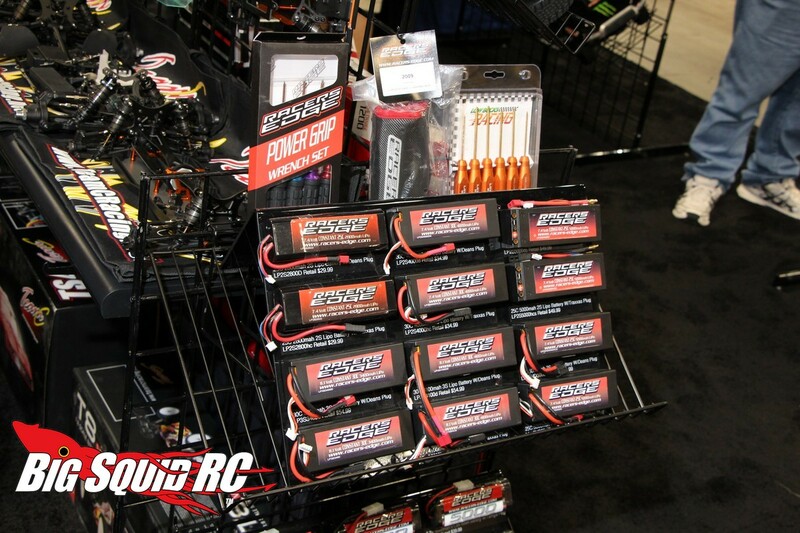 A bunch of Savox servos were also in the booth, look for our review of one of their waterproof models very soon. 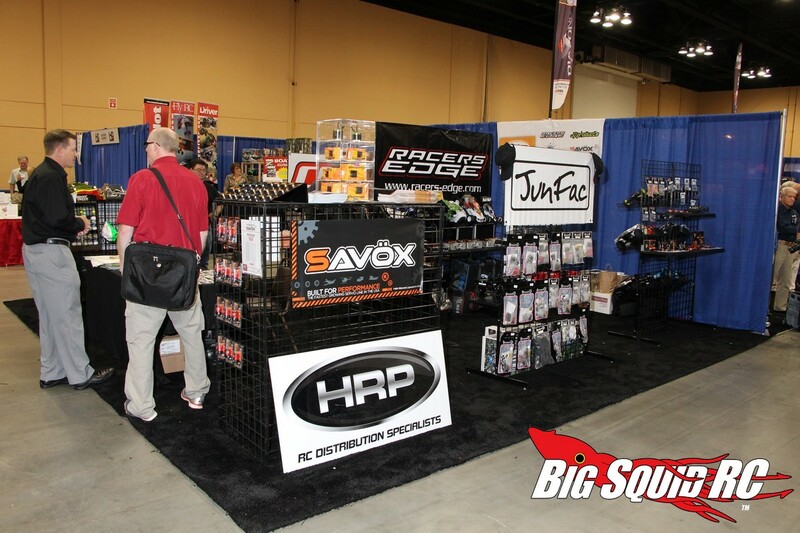 To get more information on everything from HRP simply click This Link. 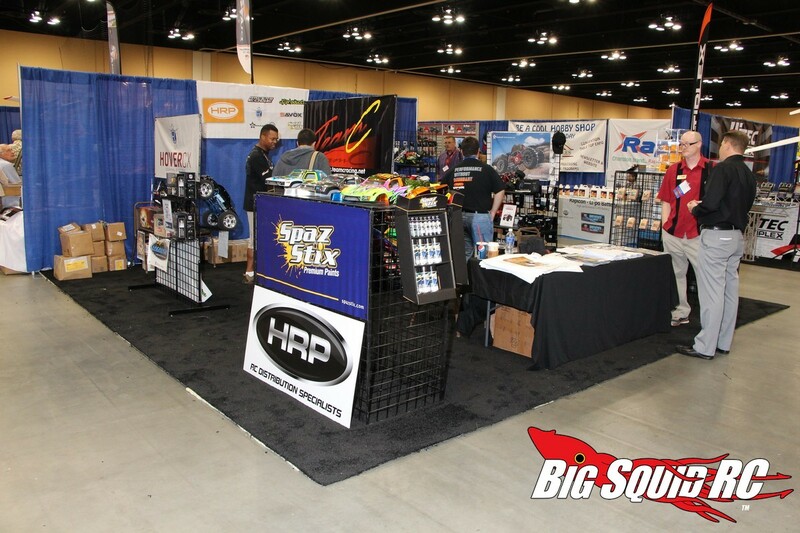 To read more HRP news here on BigSquidRC THIS is the link you want.